Recent Arrival!  Fuji White 2018 Jaguar XE 25t Premium 2.0L I4 16V Turbocharged AWD 8-Speed Automatic. Included Features: AWD, Fuji White, Ebony/Light Oyster Stitch w/Perforated Grained Leather Seat Trim, Adaptive Xenon Headlights w/LED Signature, Auto High Beam Assist, Blind Spot Monitor w/Close Vehicle Sensing, Chrome Wheel Locks, Cold Climate Package, Emergency Braking, Front Rear AWD Rubber Mats, Front Rear Parking Aids, Front Window Sunshade, Headlight Washers, Heated Front Seats, Heated Front Windshield, Heated Washer Jets, Jaguar License Plate Frame, Protection Package, Reverse Traffic Detection, Vision Assist Package, Wheel Lock Package. Clean CARFAX. CARFAX One-Owner. Certified. Odometer is 1872 miles below market average! 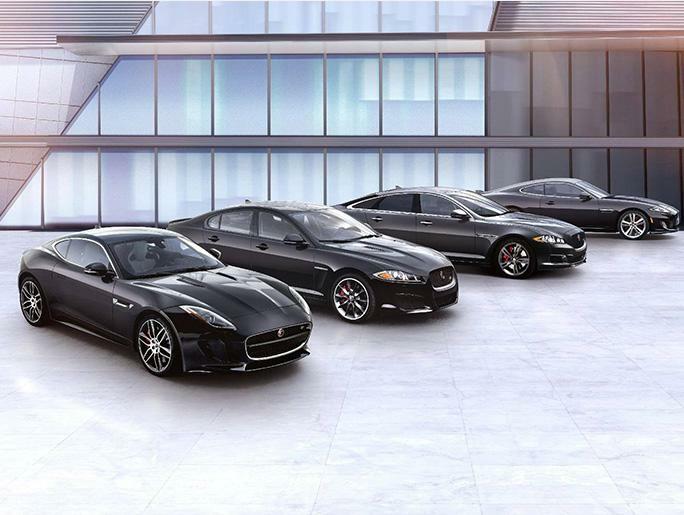 24/34 City/Highway MPG All Jaguar/Land Rover of Farmington Hills customers receive complimentary Gold Level Membership in our exclusive Erhard Privilege Program.